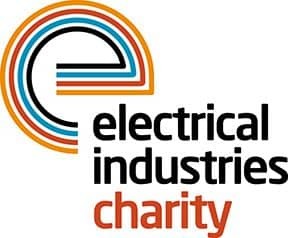 The Electrical Industries Charity (EIC) launched the Pensioner Support Programme (PSP) to provide a safety net to those who are faced with numerous hurdles and are in need of that little extra support during their retirement and is encouraging everyone within the industry to show their support too. Retirement is often seen as a happy phase in life, but this is not always the case for those who are faced with a number of difficulties, such as struggling to pay household bills or unexpected expenses – problems that can lead to mental health issues. Recent YouGov research revealed that nearly half of adults (7.7million) aged 55+ said that they had experienced depression and around the same number (7.3 million) have suffered from anxiety. Research released in December by Age UK highlighted that loneliness among older people in the UK is still a worrying issue. The research findings revealed that over 1.7 million older people can go a month without meeting up with a friend and 300,000 over 65 years old had not had a conversation with family or friends over the same period. Additionally, for half of those people (52%), loneliness has become a normal part of life. The same study also showed that nearly 1.2 million older people don’t receive the help they need with essential activities which means that almost 1 in 8 older people now live with some sort of unmet need within vital everyday tasks. 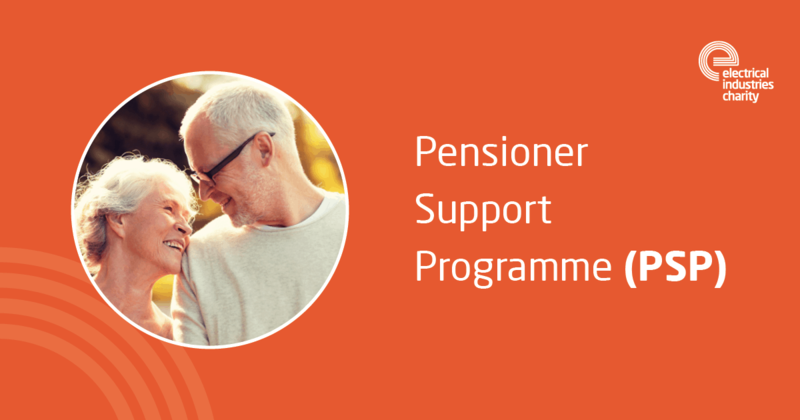 Through PSP, the Electrical Industries Charity is able to provide those in retirement with a way to connect with their fellow retired colleagues and offers support services, including financial grants and assistance, support for carers, disability and building rectification grants, telephone counselling, legal advice, complex case management and will writing assistance to allow for a more social and happier life. No one should have no one to turn to. 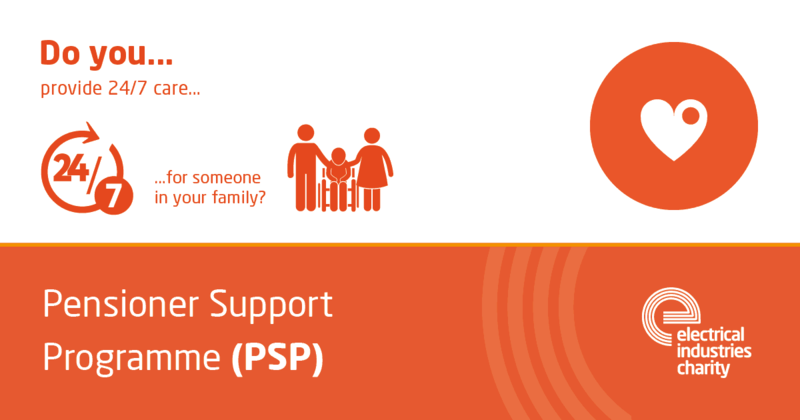 So why not give a struggling colleague a helping hand by signing up to powerLottery or become a partner of PSP? All you need to do to sign up is to download the powerLottery app from Google Play or the App Store and tap the app to play.